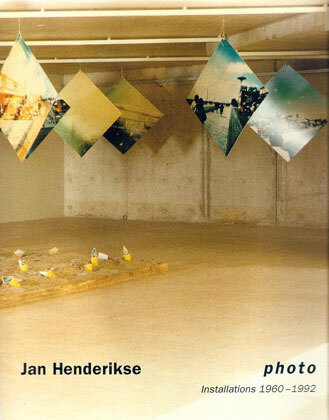 Jan Henderikse Photo. Installations 1960-1992. Almere 1992. cat. Texts by a.o. K.Schippers. Signed by the Artist. Included a signed insert of baseball cards ill.
More information about this item?